my qq num 490825779, tel 15035136250. im chinese, majored Engsh. Be my friend. Maierwei: I haven't logged on for months, and now I do to see the message you sent yesterday ^^ Hehe what a coincidence! So happy to see your note! I have posted mere few threads due to busy routine work. Recently I feel sorry for that many familiar figures have disappeared from the blog-site. I wish you come back! 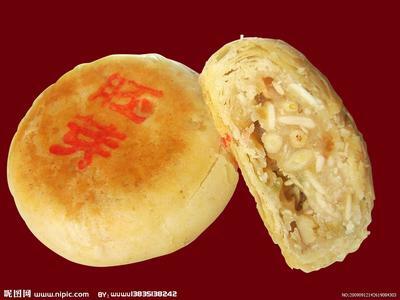 Happy Mid-Autumn Festival and enjoy the Sushou Style Mooncakes ! Maierwei: Hi, I have seen that comment of yours, and replied hours ago. ‘Imposing some vague idea of "justice" and demanding respect like you did only undermines it.’ u see, u r just impose ur own understanding of justice on others!! Your profile pic is crazy cool! Were you on a roller coaster or something?